Nothing is more exciting than renovating or creating a new building and nothing will affect the success of your project more than the right architect. The architect determines the design and function of a building as well as the emotional toll and financial costs involved in its construction. 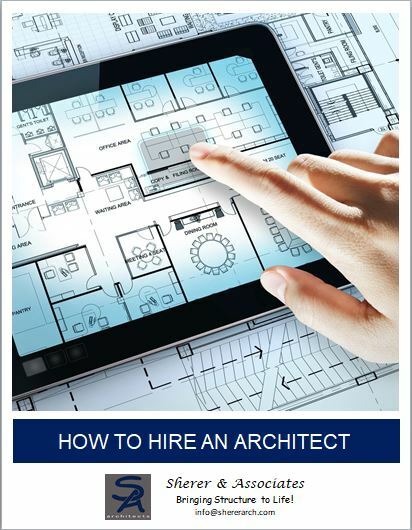 This guide provides valuable insights to help you find the right architect for your project.